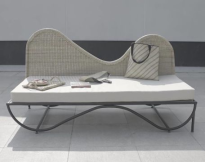 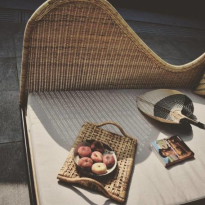 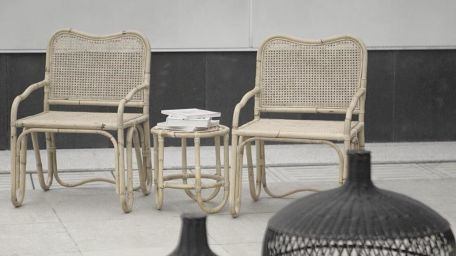 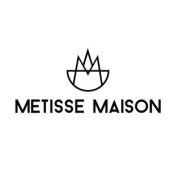 Furniture designer: Metisse Maison means "Mixed home". 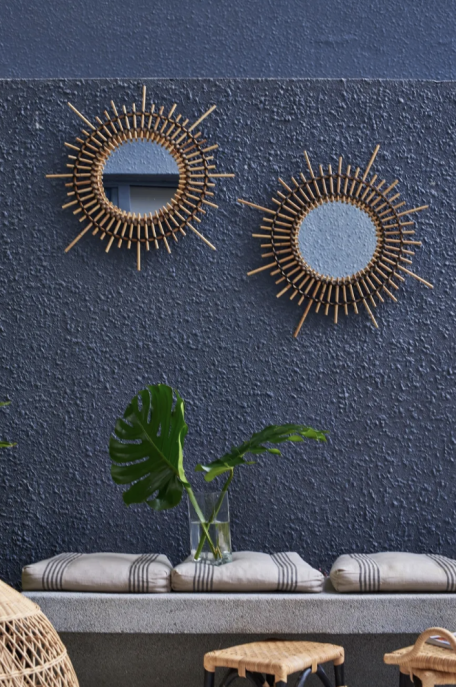 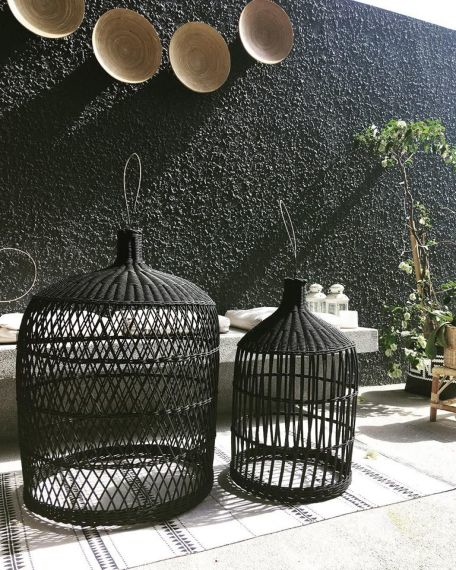 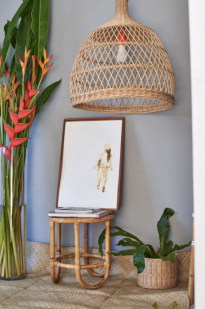 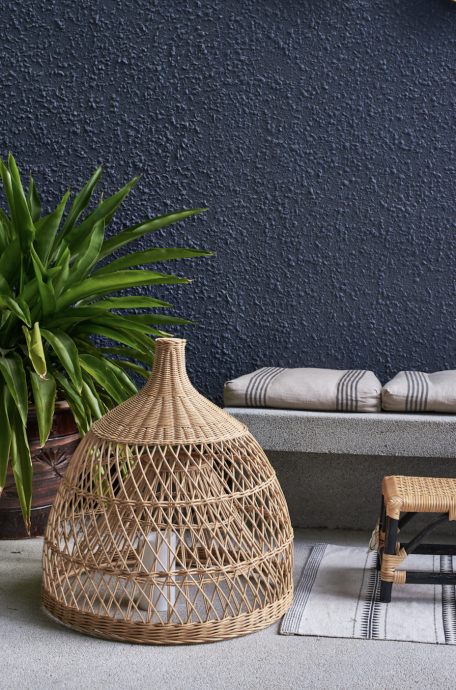 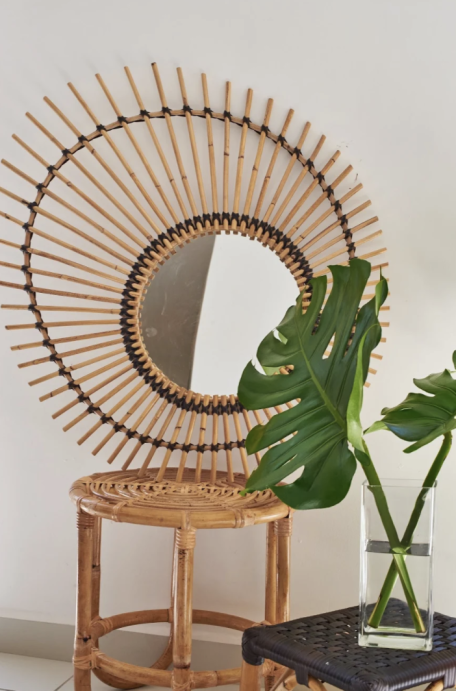 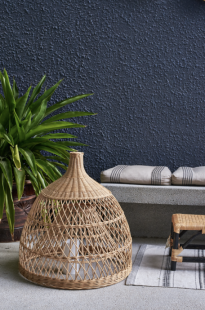 Metisse Maison creates original pieces for home by drawing inspiration from a mix of culture, origins and influences around the world, but holding strongly to their tropical roots. Mixing as well design and crafts to offer unique and stylish collection. 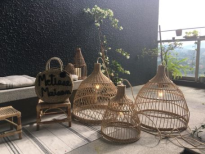 Started by Madeline Grenade... an island girl who was born in a beautiful island called the Dominican Republic, in the Caribbean. 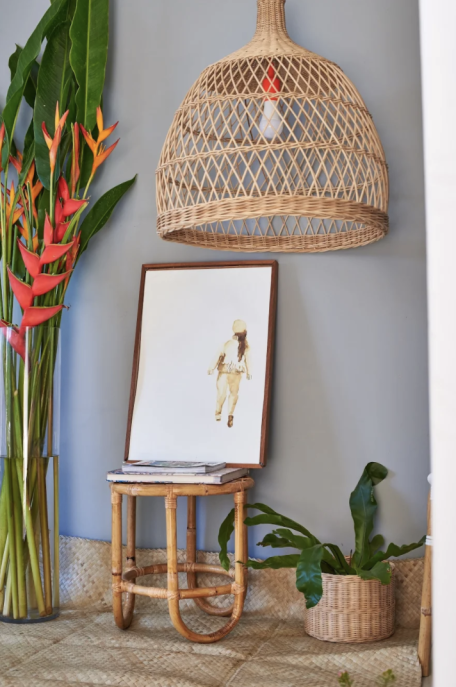 Her eternal inspirations have been, the tropical weather, the people, the happiness, the colors, the beaches, the chaos... and the island life.